What are you doing in the next 48 hours to trade better next week? This week, we compiled three resources that you have to check out. If you do, we promise you'll be in a better place when markets reopen. 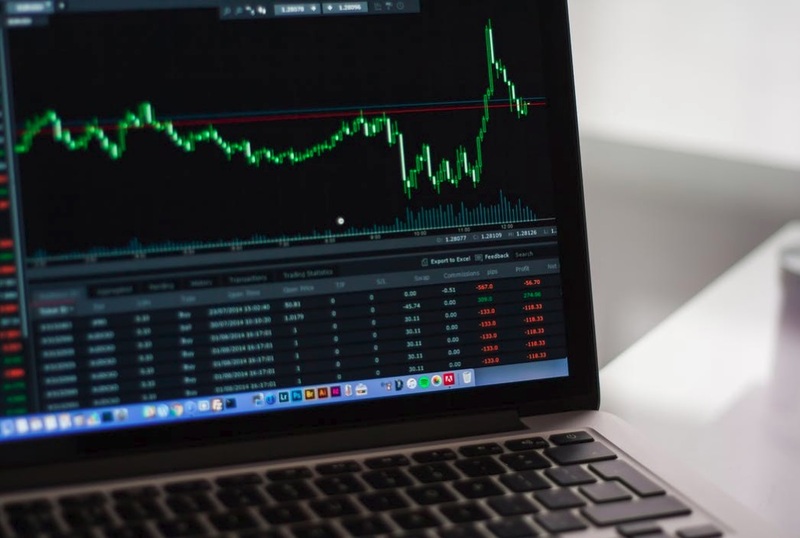 Don't just take our word for it; listen to hedge fund manager and billionaire Paul Tudor Jones, who said, "The secret to being successful from a trading perspective is to have an indefatigable and an undying and unquenchable thirst for information and knowledge." Coming out of the crash of 1929, one trader stood above the rest. 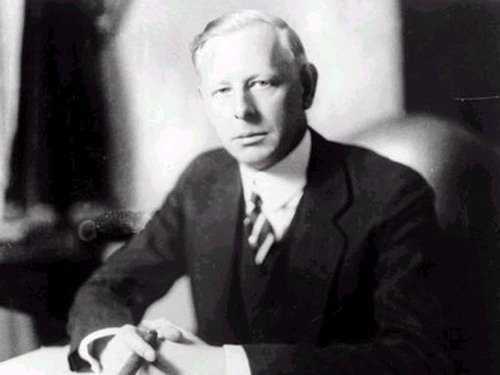 Jesse Livermore was one of the few who foresaw the crash and leveraged that market awareness into gains of $100 million - or $1.39 billion in today's dollars. Those gains turned him into one of the top 10 richest men in the world. Five years later, he filed for bankruptcy after squandering the fortune of a lifetime trading.